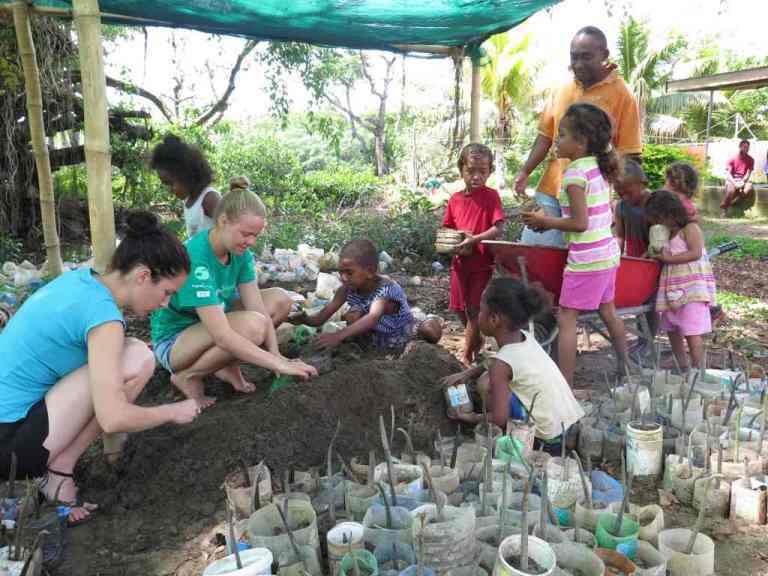 Our primary planting partners for Vunibau Village are the Youth Group of Vunibau Village. Their president is Semisi Katenalagi, a fish warden. The youth group consists of both males and females from different religious and social backgrounds with a few holding some form of employment while the majorities are subsistence farmers. The group includes younger children with ages ranging from 3 to 13 year olds, who join us occasionally in all aspects of Mangrove Reforestation. In conjunction with the youth there has been more than 10,000 propagules planted in Nakuru and along the banks of the Navua River which are the primary planting sites. 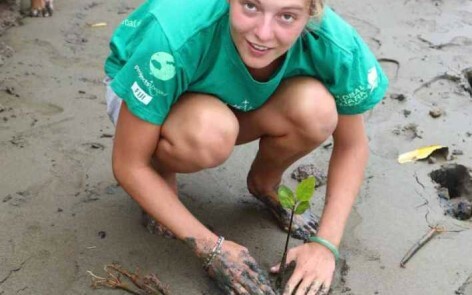 Projects Abroad, together with the youth have also planted more than 2000 mangrove propagules along a newly formed island close to the mouth of the Navua River.